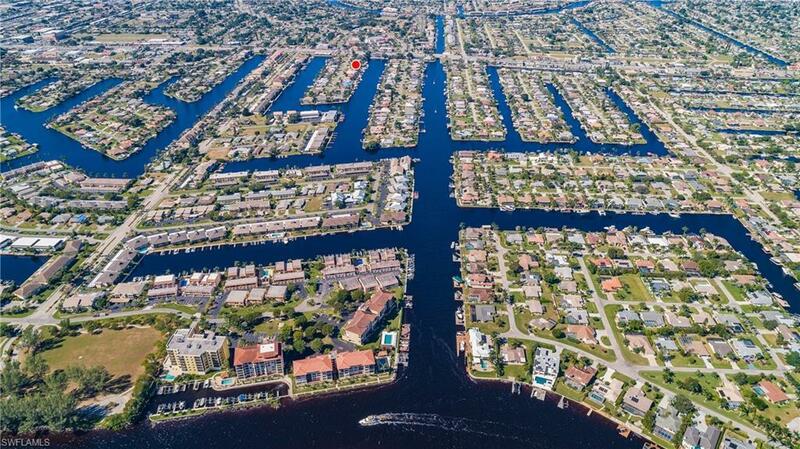 1621 SE 41st St, Cape Coral, FL 33904 (MLS #218071847) :: Clausen Properties, Inc. Location, Location, Location. Quick access to everything by car or boat. 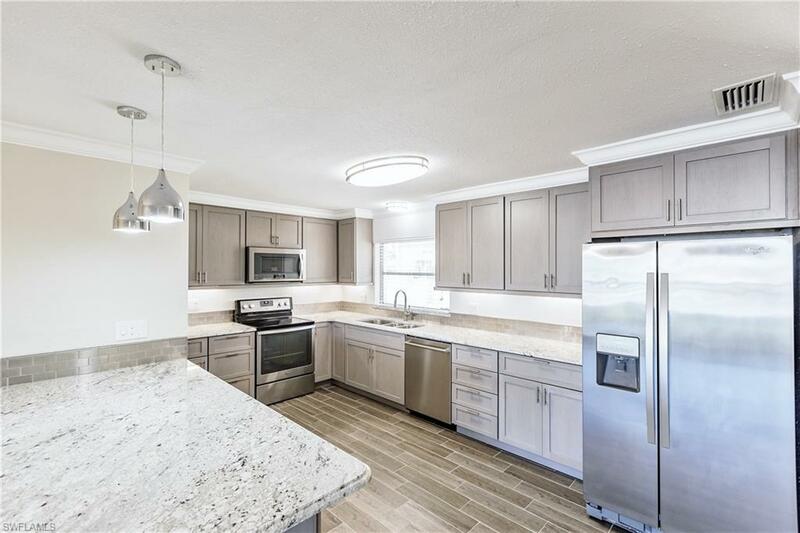 Completely remodeled and updated home priced at lot value. 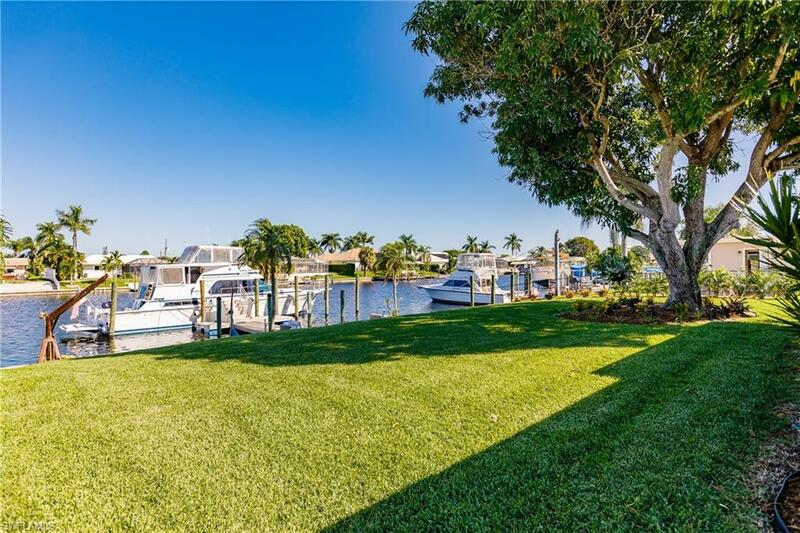 Huge 200'+ deep water canal just over 5 minutes to the river. This is big boat country. 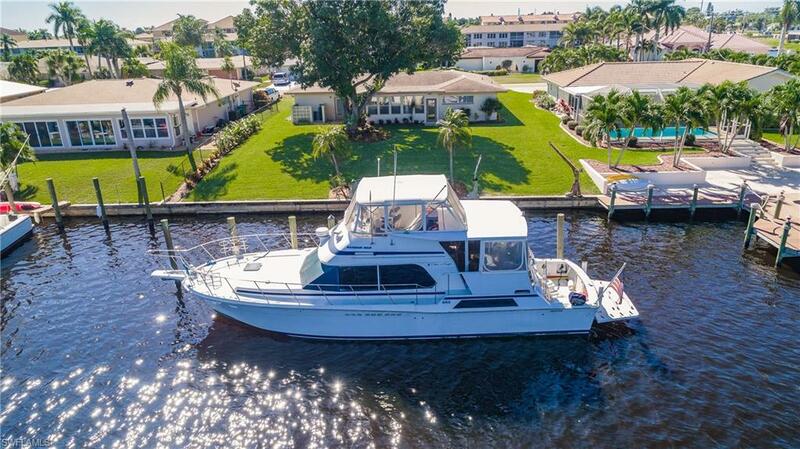 As with 56' boat in back yard as evidenced. All new custom Brook Wood solid Cherry kitchen cabinets with Driftwood finish. Granite countertops, triple sink and new Stainless appliances with super quite Bosh dishwasher. All new LED lighting and 7 new ceiling fans. New plank tile and new carpet in bedrooms. 2 closets in master. Big new windows in full glassed Florida room. Big beautiful shade tree in back yard is so nice on all those sunny days we get. Complete brand new automatic sprinkler system. Huge backyard for your new pool. New sod and landscaping. Agent owned. This beautiful home needs nothing but you. Just move in and enjoy. Easy to see. Listing courtesy of Doug Skoczek of Starlink Realty, Inc.